Shakespeare’s star-crossed lovers encounter passion and tragedy in Kenneth MacMillan’s 20th-century ballet masterpiece. Soak up free culture on your doorstep: watch The Royal Ballet on stage at the Royal Opera House in this free live screening. 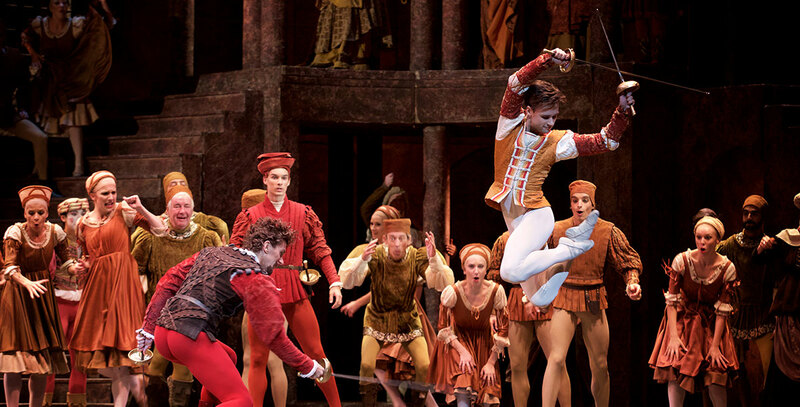 Share on social using @royaloperahouse and #ROHromeo!